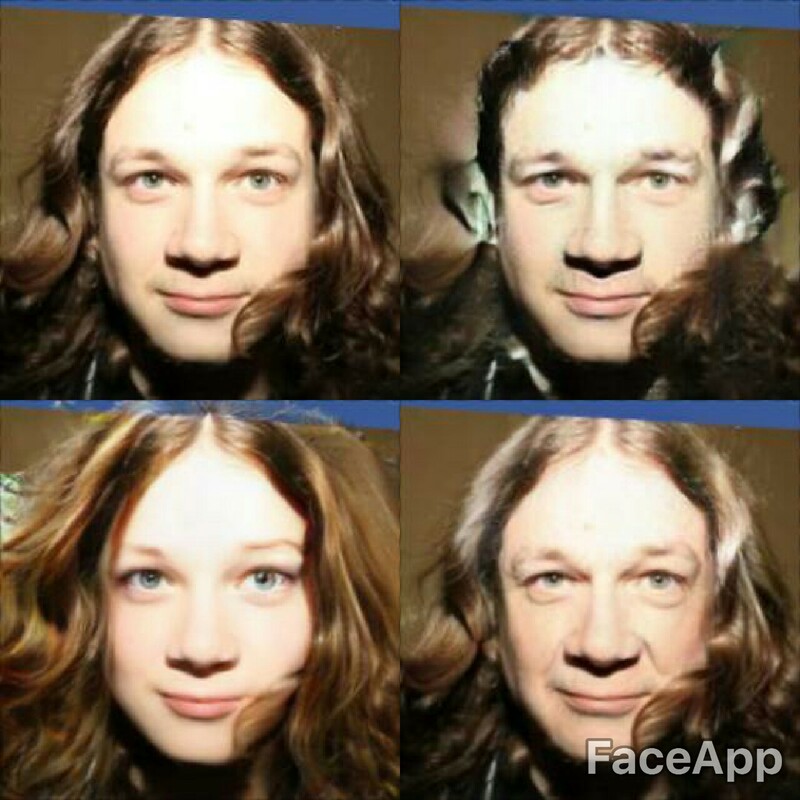 Yeah, faceapp is relatively good. Wow, that actually is really pretty. Talvieno wrote: Wow, that actually is really pretty. I went and read the Faceapp privacy notice before I gave it permission to own my phone. Exactly the sort of thing SHODAN would do. Flatfingers wrote: I went and read the Faceapp privacy notice before I gave it permission to own my phone. Well, better safe than sorry, right? I generally don't download any "Fun"-Apps like this anyways. They always want to own everything on your phone, just for altering a few pictures? How about no? News: In the official OtherSide Entertainment forum, the very nice Community Manager Sam Luangkhot mentioned in passing that there've been some demos created for System Shock 3. Apparently the OtherSide Austin team working on SS3 are "a BEAST" of productivity -- the Boston OtherSide team are already getting to try out the internal demos.